After the extraordinary success with the album The Sesion Cuban Zucchero has started with a world tour that will take him to the most important cities in the world. 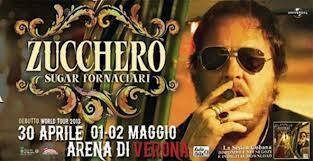 In Italy one of the most expected concerts is in the Arena in Verona, where Zucchero now feels at home. 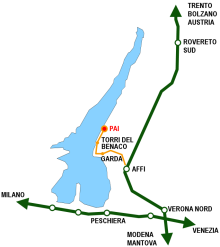 He has in fact repeated many times that he prefers performing in Verona for the fantastic acoustics and the special magic that it is created between him and his fans.